This week’s challenge at Hand Stamped Sentiments is a technique challenge – Shaker Cards! 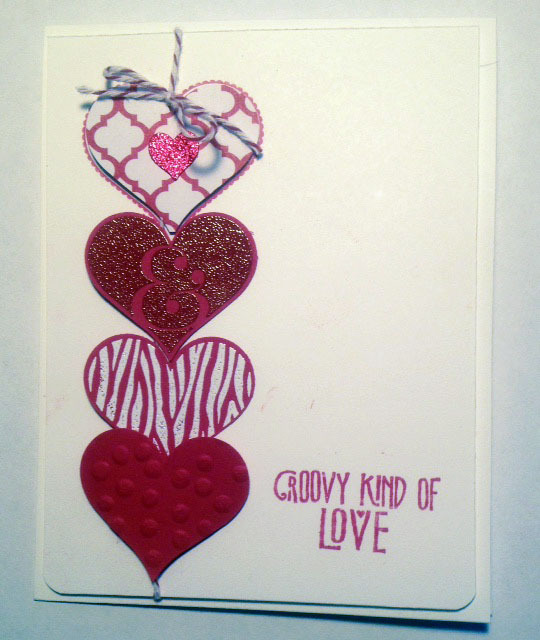 I’ve never made this type of card but since I have the Stampin’ Up! Heart Framelits it was easy to make using two different sizes of heart dies to make the red heart frame for the window. For the easel base I used the large scallop heart framelit. 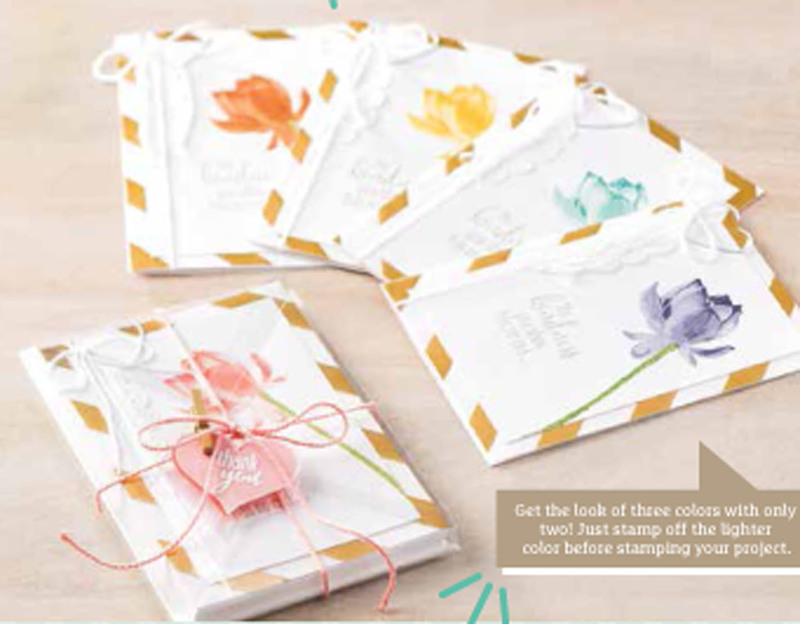 The cute stamped image is from the Take it to Heart stamp set featured in the new occasions mini. Can you guess how I created the background? 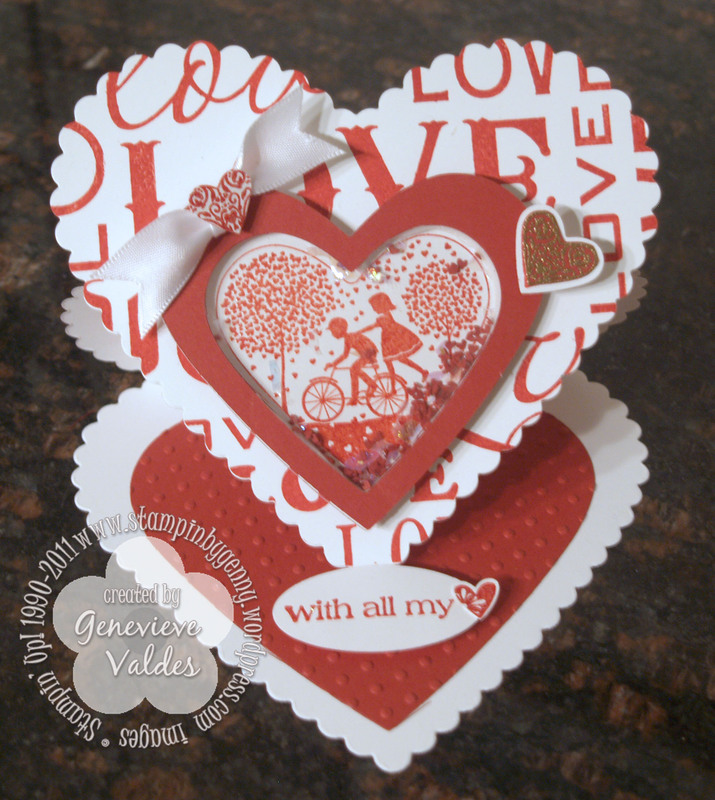 I used the Lots of Love Letterpress plate. The letter press embosses and can also ink at the same time. For a more subtle background you don’t have to ink it up. The shaker heart is filled with the scrap small hearts after using the Pinking Hearts border punch. A bit of mica flakes is also mixed with the small hearts to add some additional sparkle. Shaker cards are fun to make but also fun for the recipient. I hope you’re inspired to join us. 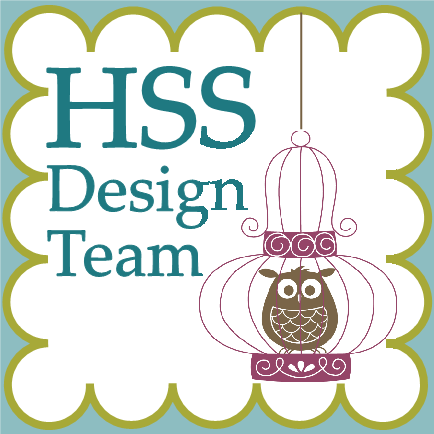 For more inspiration go to HSS and see more shaker cards created by our talented design team.